Improvements to gardens and habitats will benefit people too, including by increasing opportunities to enjoy wildlife and nature, and by boosting awareness of the region's natural heritage. Bumblebees pollinate many of our crops, but their populations have crashed with some species already extinct or fighting extinction. 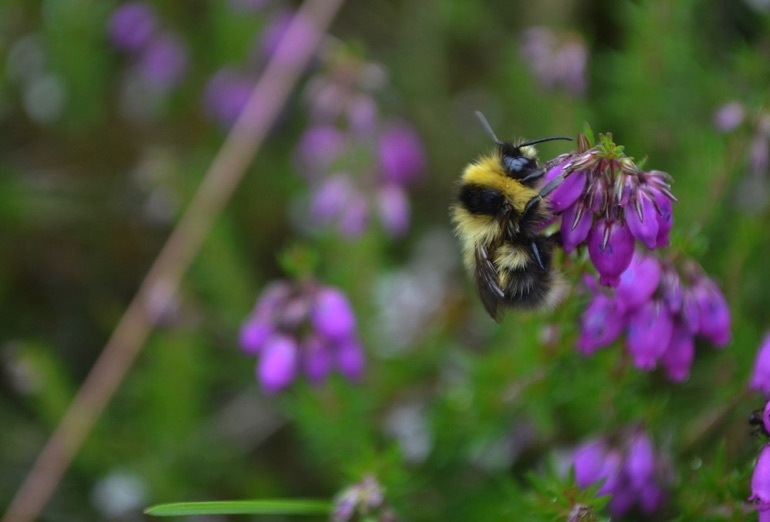 Loss of flower-rich habitat is the biggest threat to bumblebees' survival, with 97% of the UK's wildflower meadows lost since the Second World War. 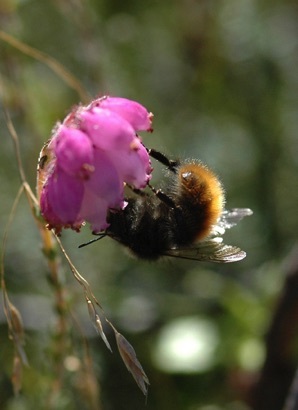 Climate change, disease and pesticides, including neonicotinoids, may also be major threats. Aviva Community Fund supports and recognizes important causes in local communities. “We're delighted to finally reveal the winners. With a total of over five million votes cast, the competition between projects was really tough,” said the organisers.